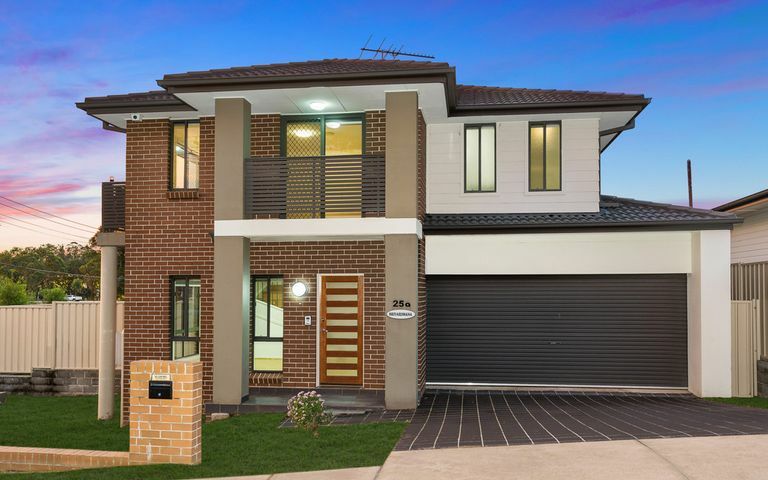 For a family home that ticks all the boxes when it comes to contemporary style, space and quality, this architecturally designed residence is destined to impress. 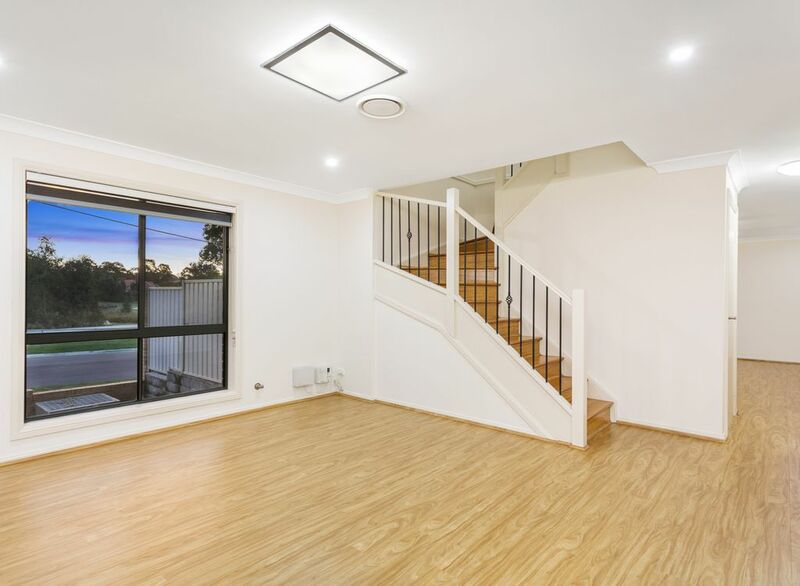 Situated on an ideal north to rear corner block, this house is structurally created to last with solid concrete ground and first floor slab plus bamboo and timber flooring throughout the house. 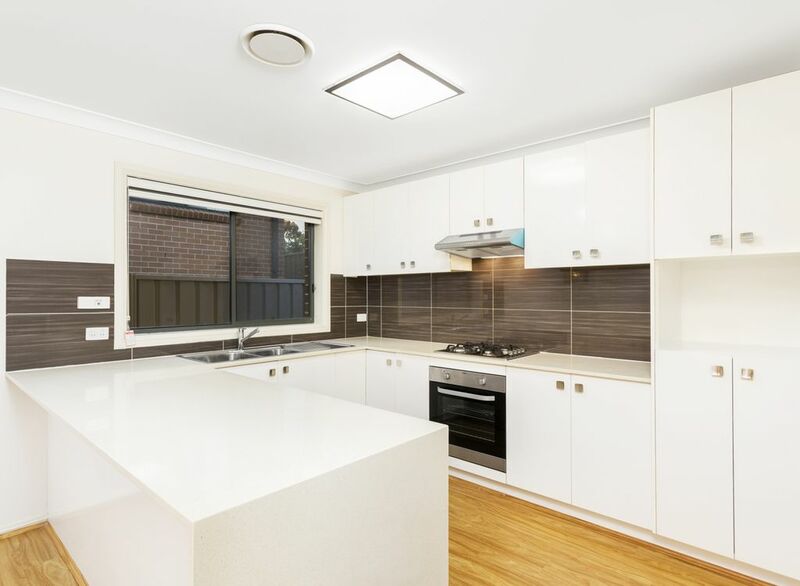 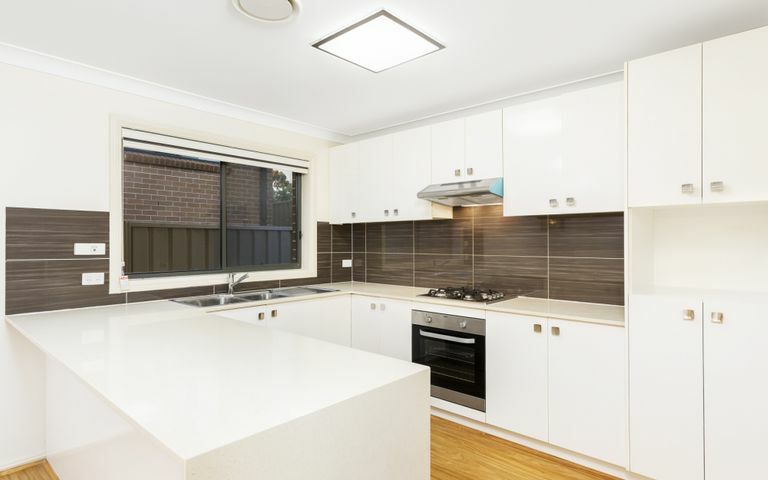 • An open plan gas kitchen overlooking a sizeable meals and lounge area with stainless steel appliances, 30m stone benchtop and plenty of cupboard space. 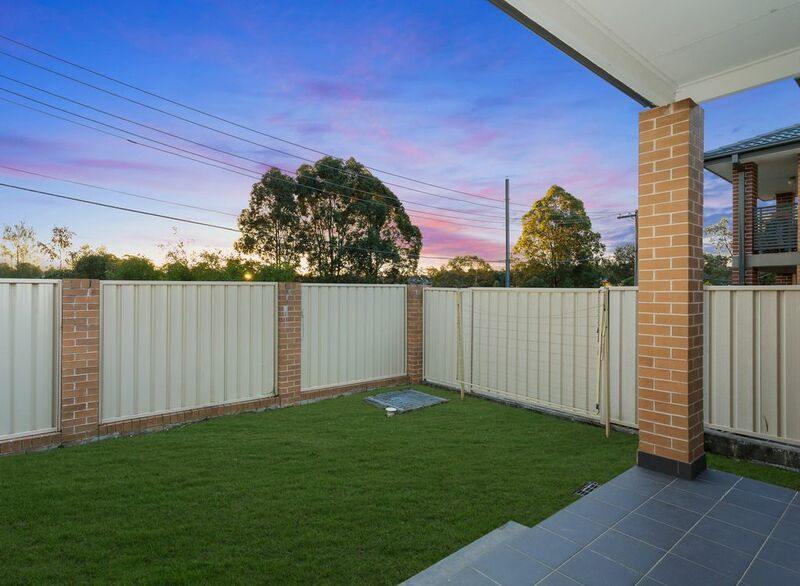 • Separate formal and informal entertainment zones perfect for privacy and social get-togethers. 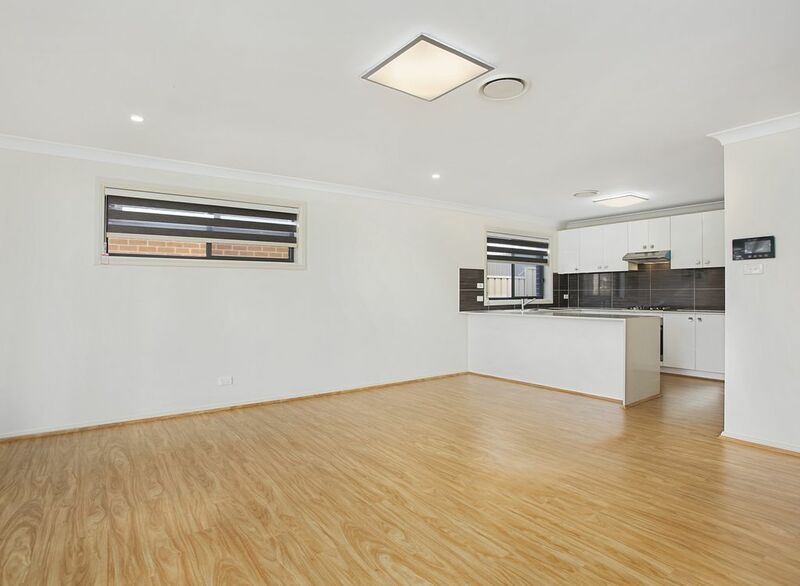 • NBN internet, LED downlights, feature center lights and double sheer zebra roller blinds throughout the house. 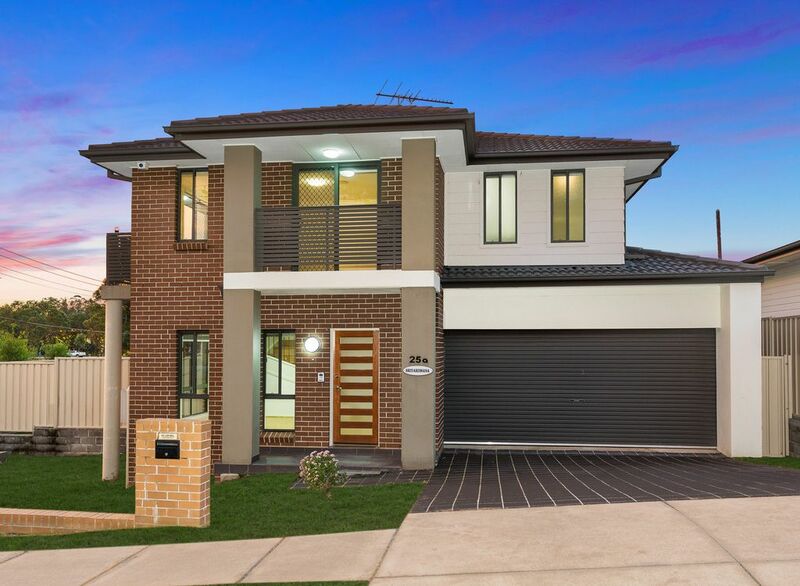 • Ducted reverse cycle air conditioning with split zones and double garage with automatic roller doors and extra car parking space on driveway. 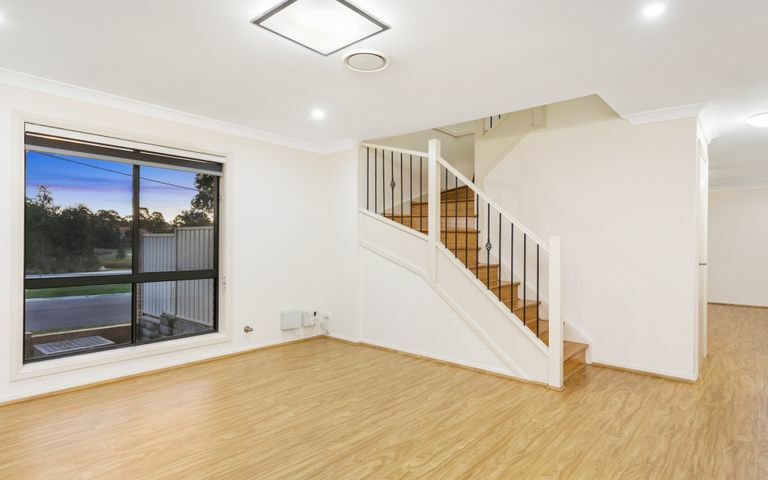 • Four bedrooms upstairs with built-in mirrored wardrobes and a spacious master bedroom with twin balconies and a sizeable walk-in wardrobe. 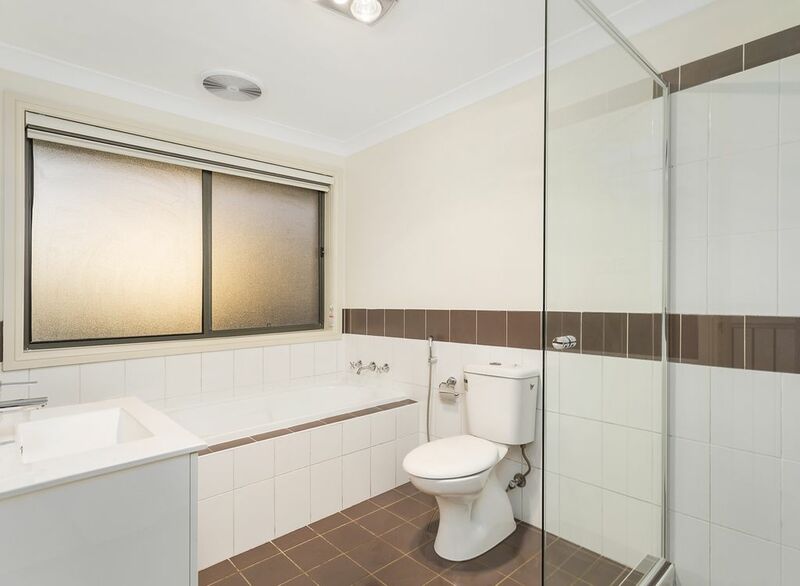 • Brand new shower screens and vanities in the bathrooms. 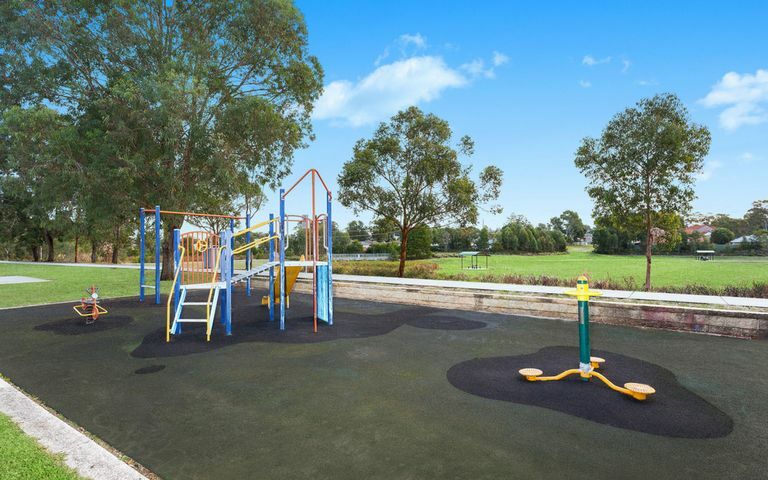 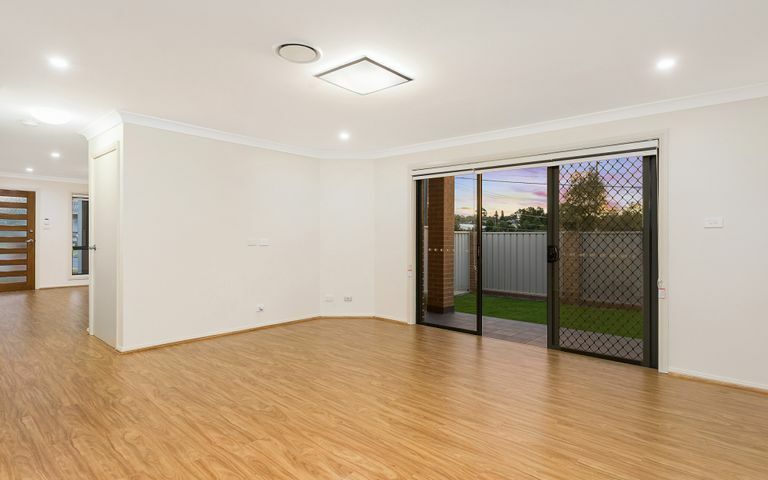 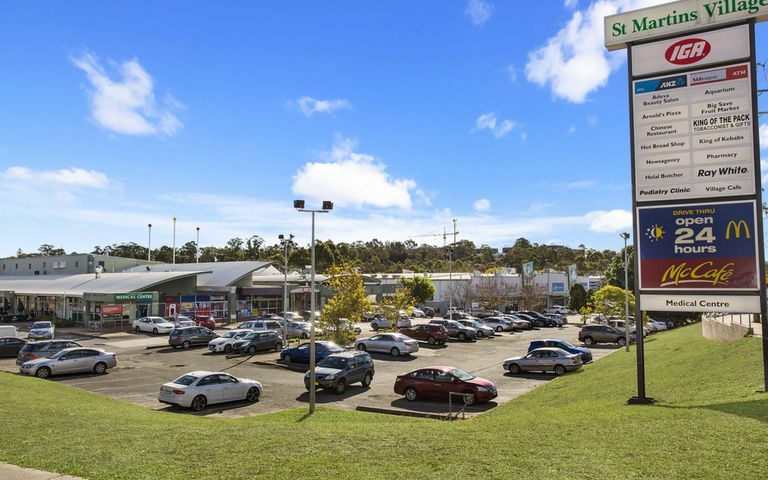 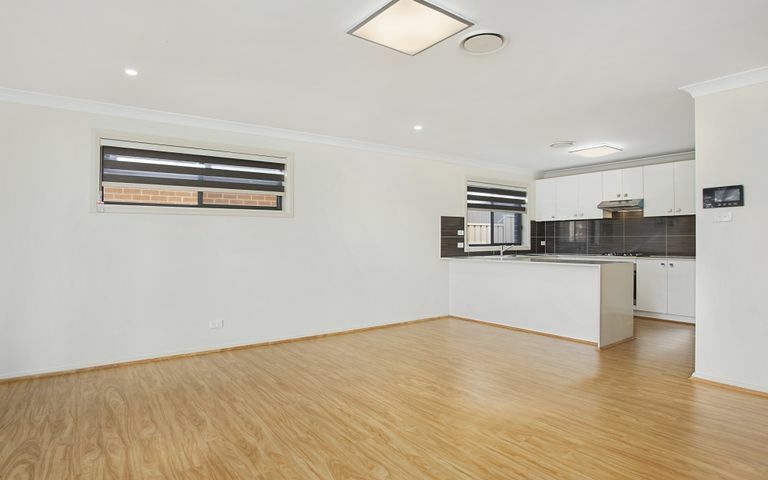 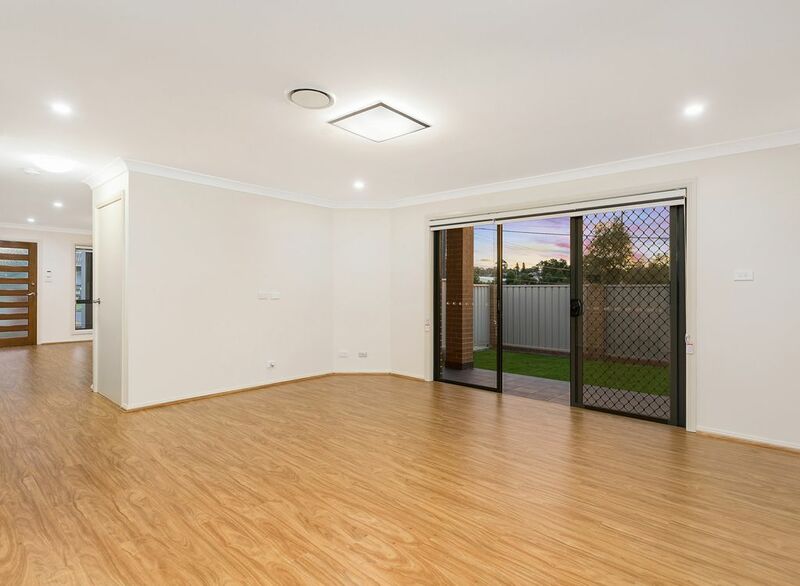 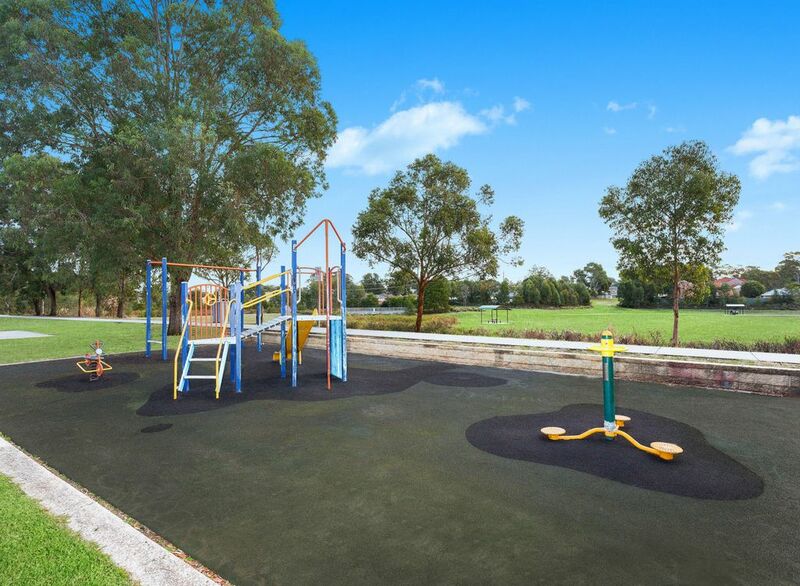 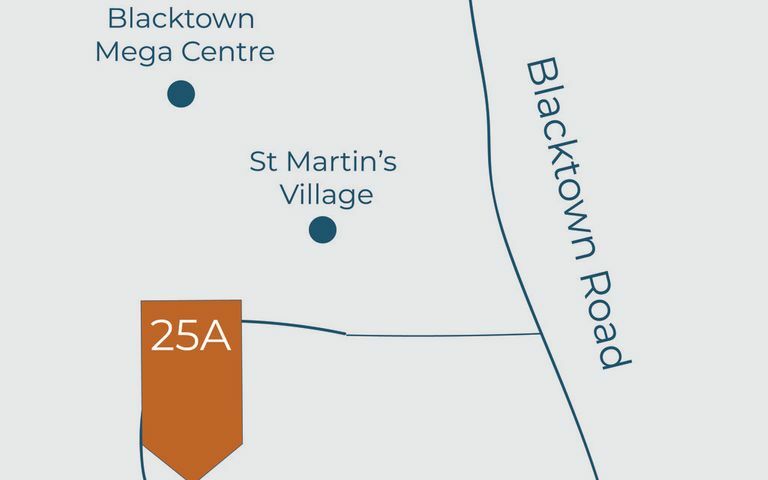 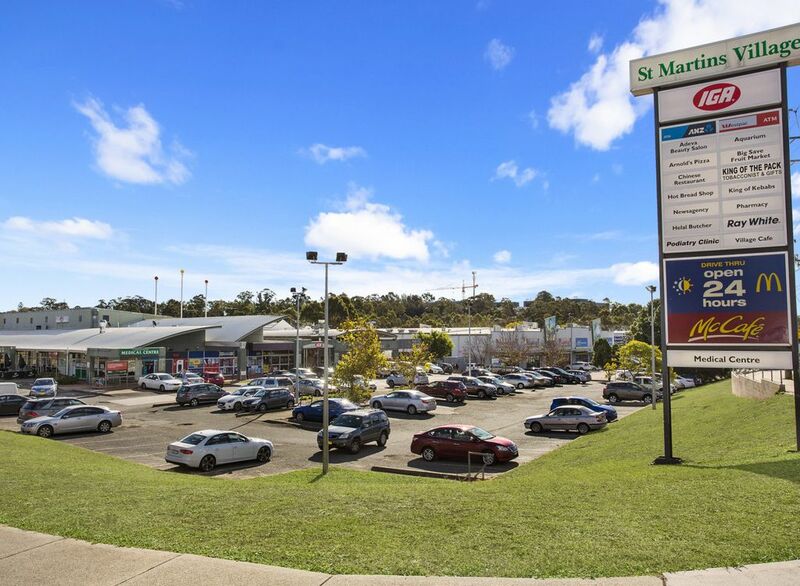 • Across the road from St Martin’s village and playground allowing access to Medical facilities, supermarket, bulky good and electronic shops, Service NSW, gym, petrol station, restaurants and more. 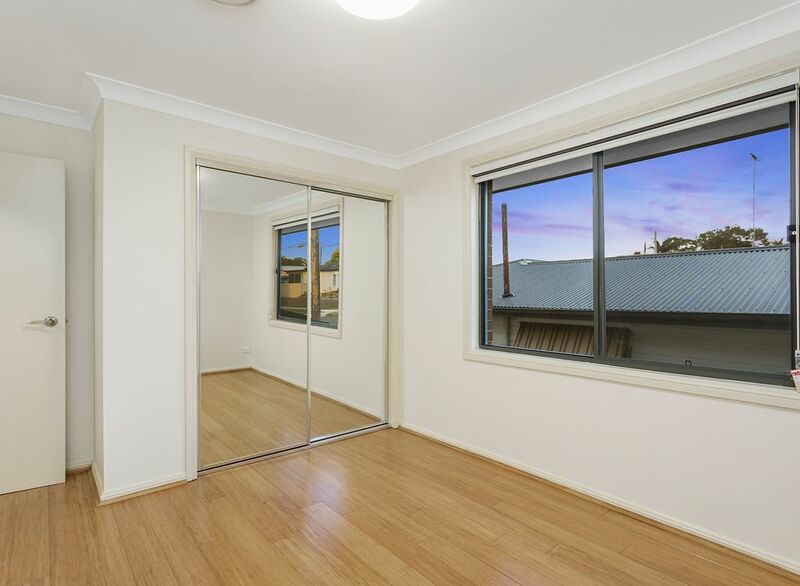 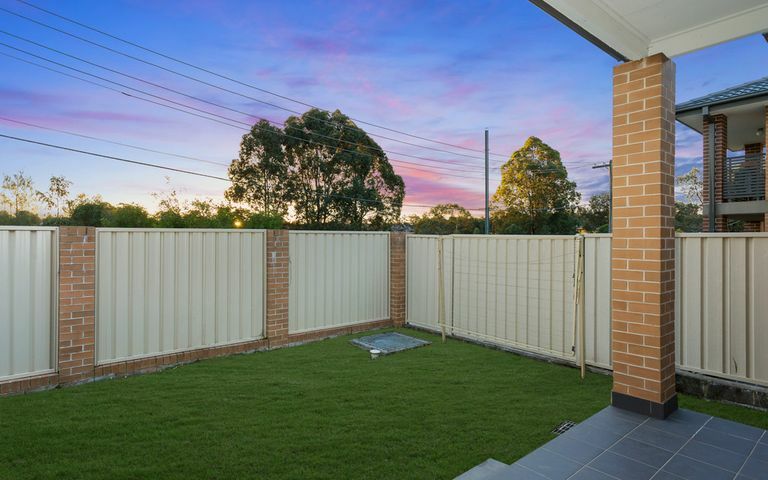 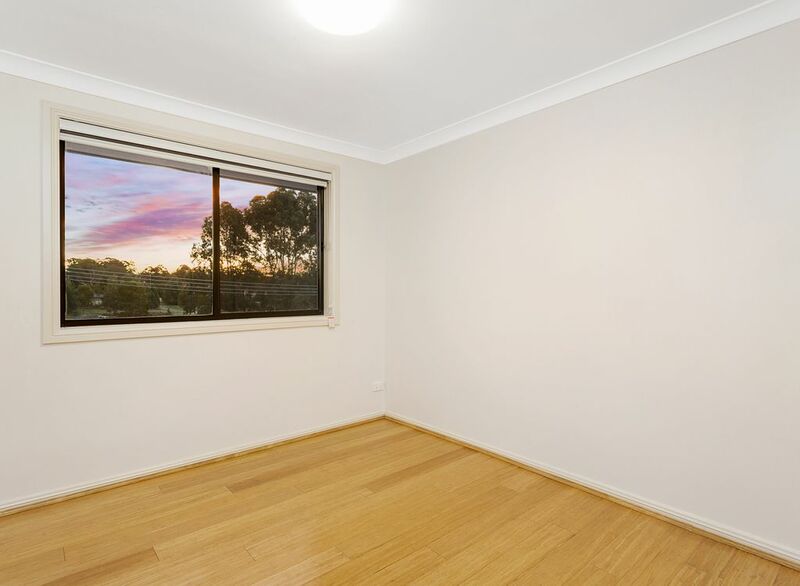 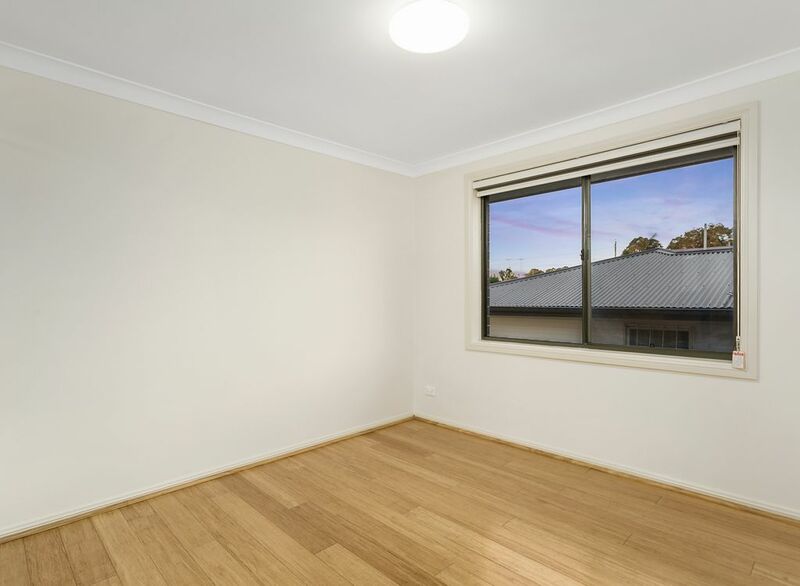 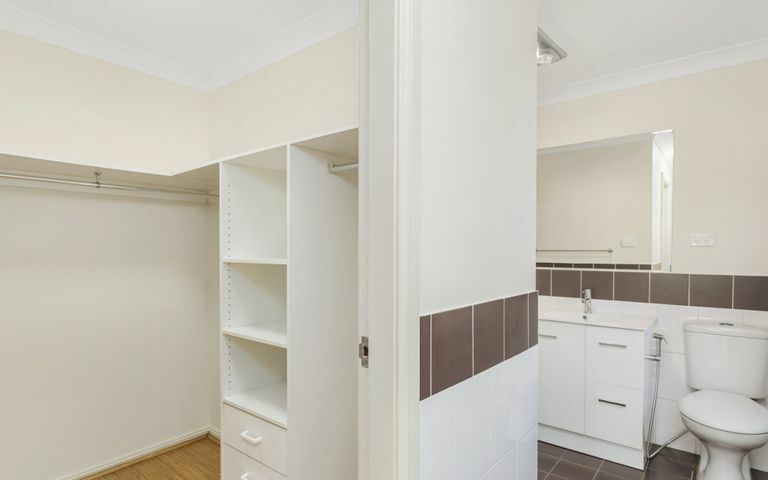 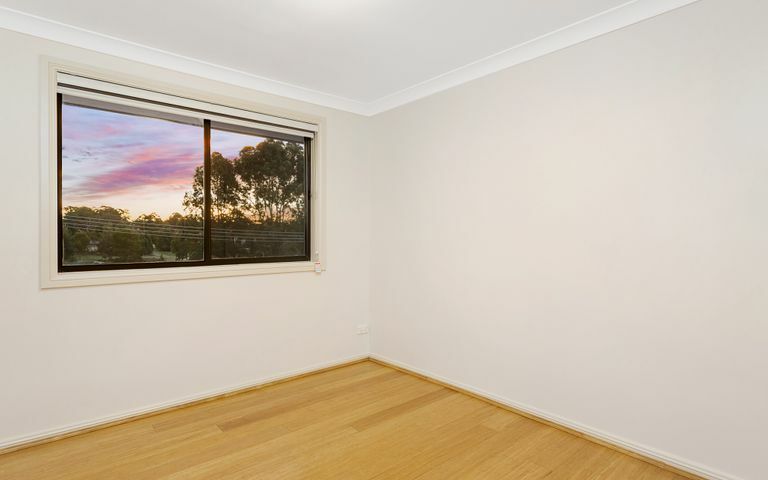 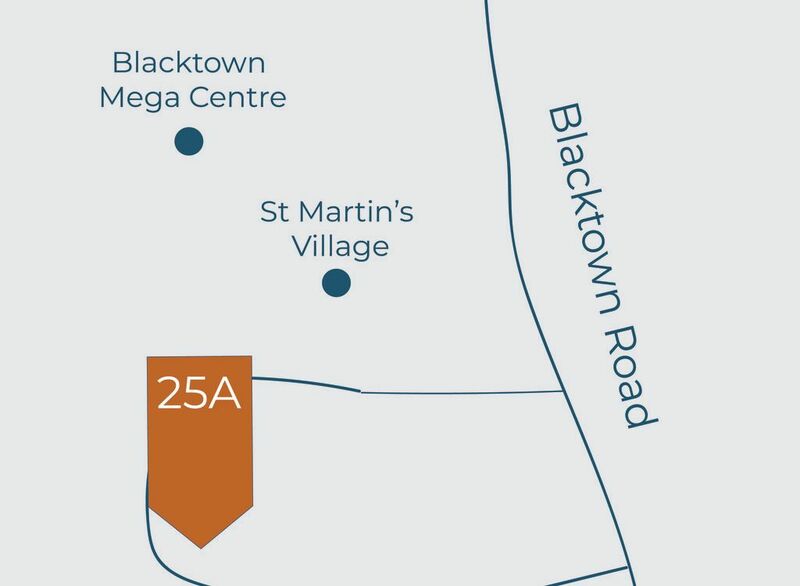 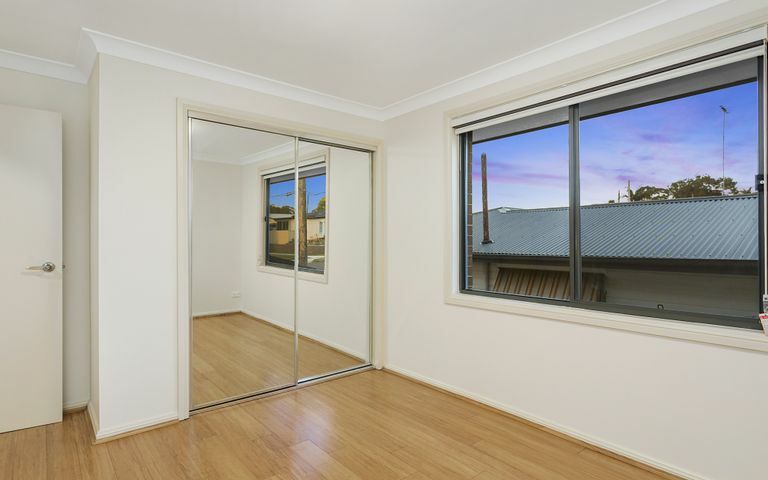 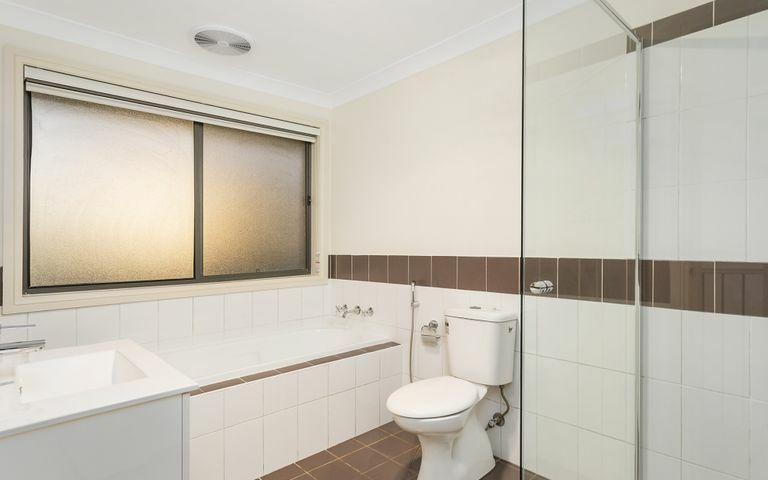 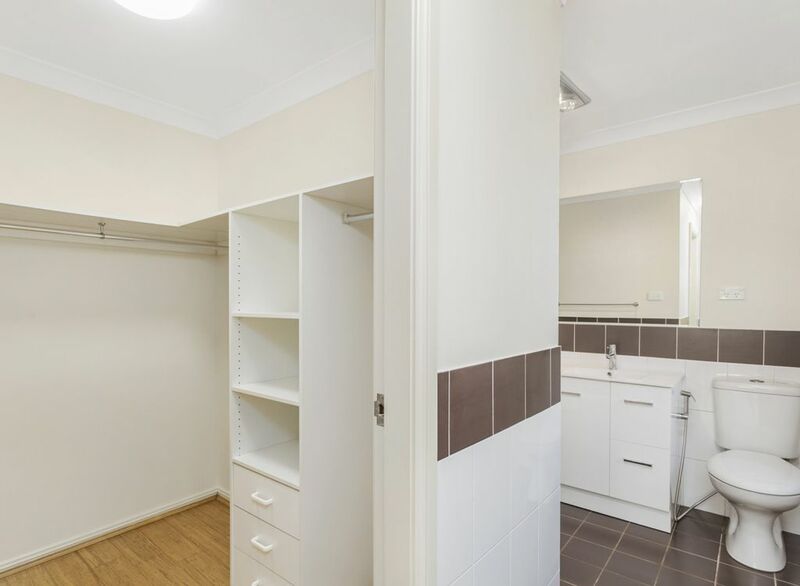 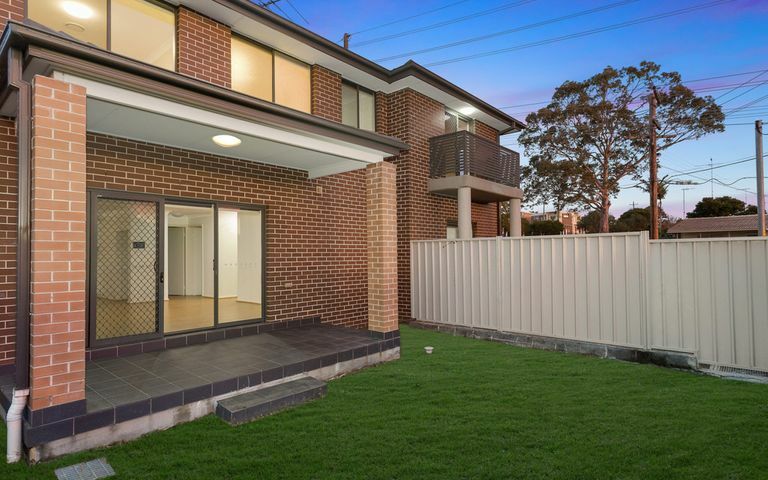 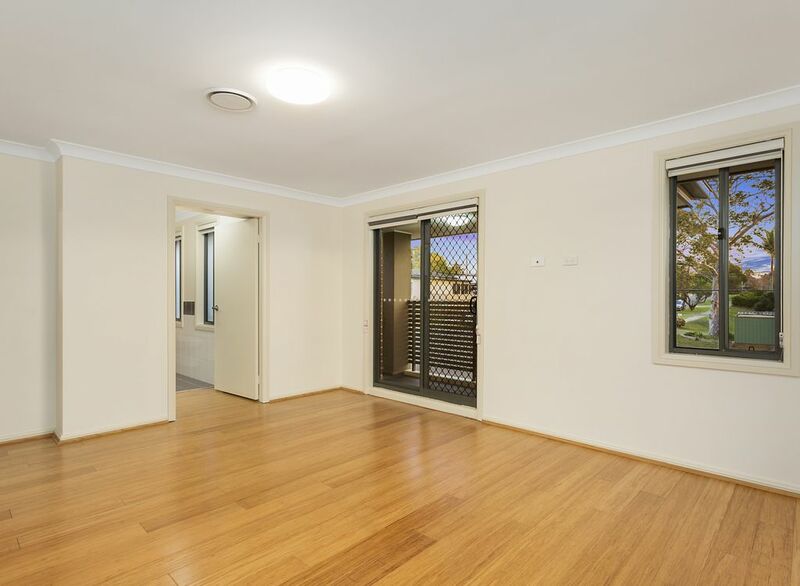 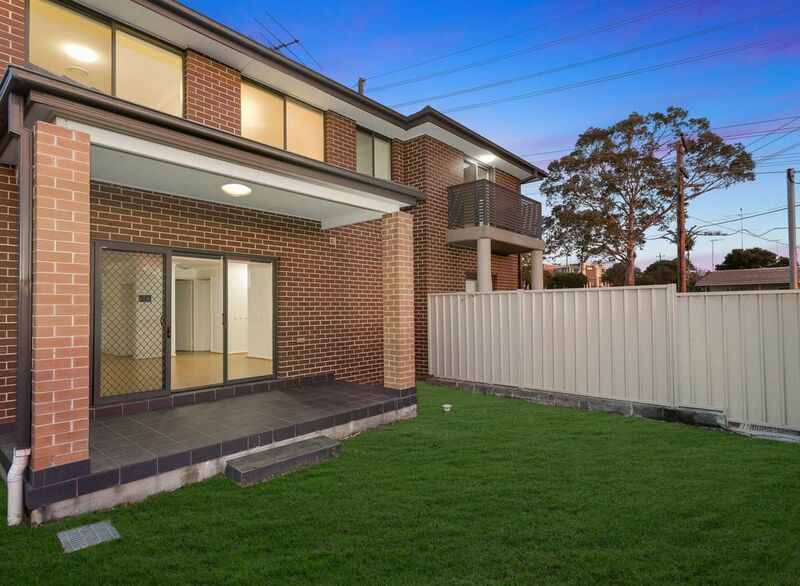 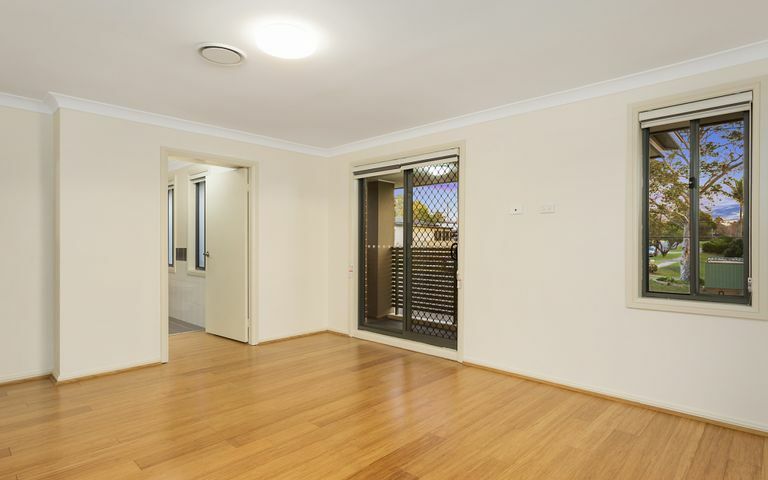 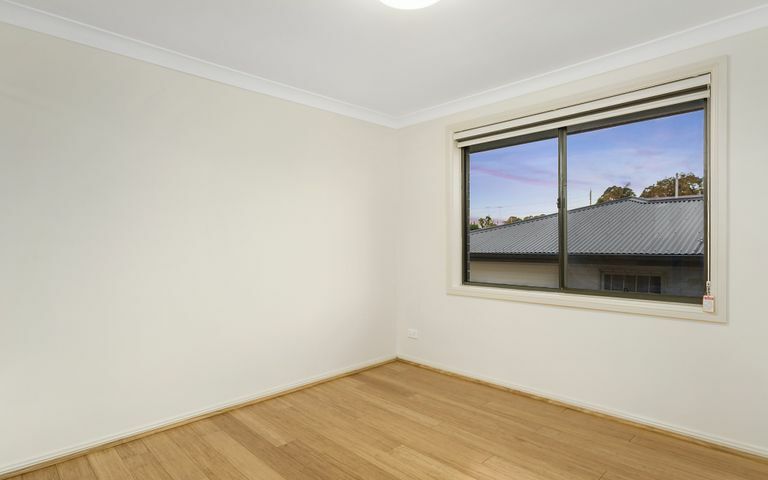 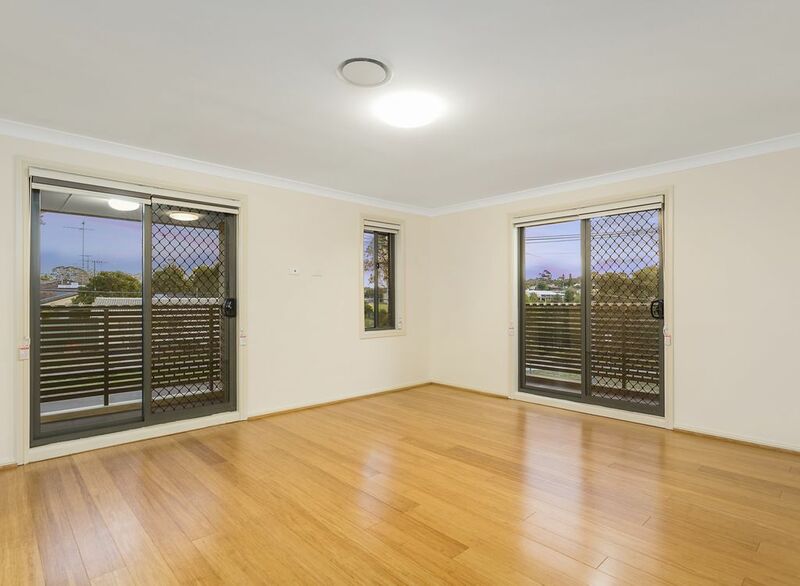 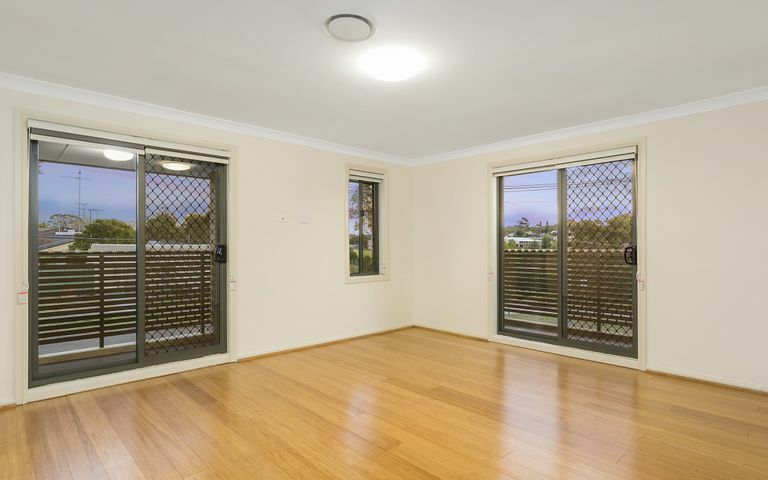 Positioned in an idyllic location with close access to amenities such as schools, shopping centres, Blacktown hospital, station and major arterial roads including M2, M4 and M7, this is a perfect opportunity to invest or to nest.